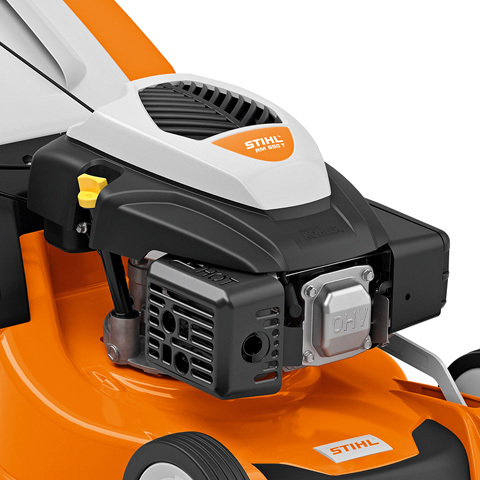 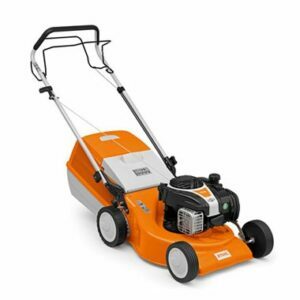 With the STIHL RM 650 V petrol lawn mower, you can mow your lawn efficiently and with ease. 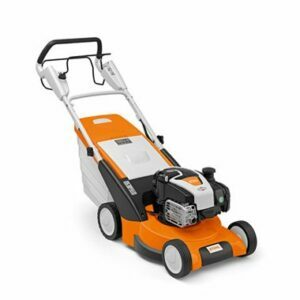 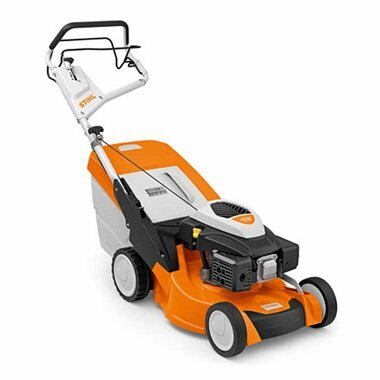 With a cutting width of 48cm/19″, it is ideal for large lawns and transforms into a practical mulching mower without having to change the blade, simply fit the supplied mulching plug. 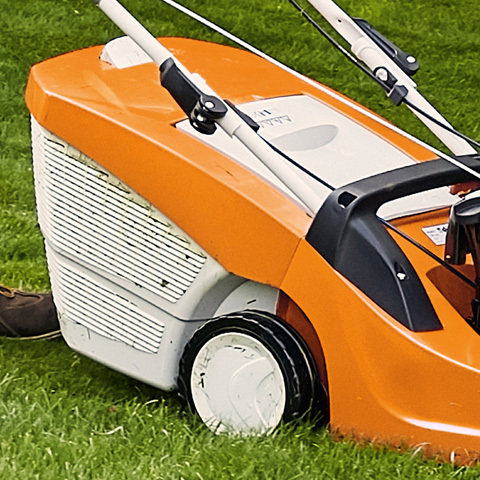 During mulching, the grass clippings are finely shredded and evenly distributed directly onto the lawn acting as a natural as fertiliser. 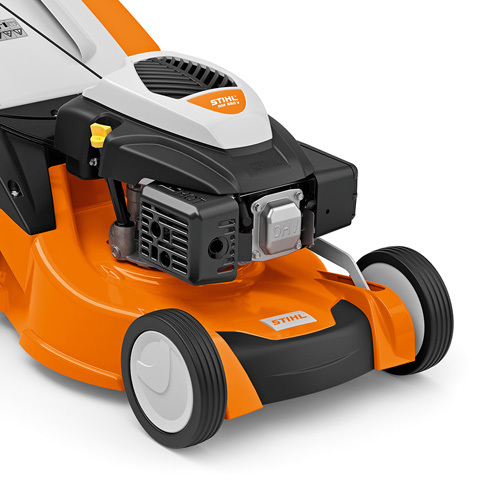 The mower’s Vario drive system allows you to easily control the ground speed so you can quickly adapt to different lawn conditions. 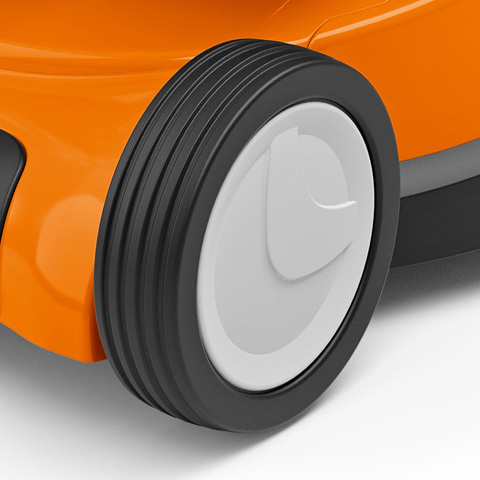 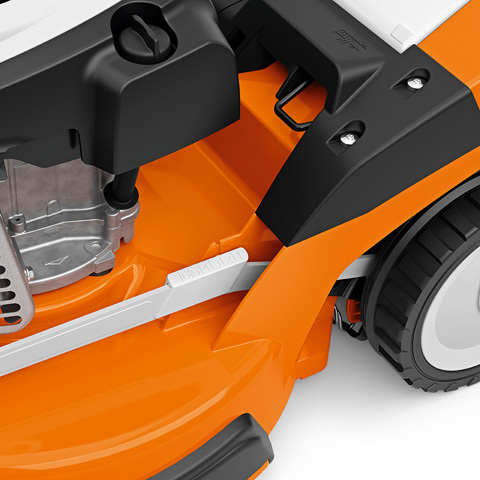 The mowing speed can be controlled without affecting the engine/blade speed of the powerful Kohler engine. 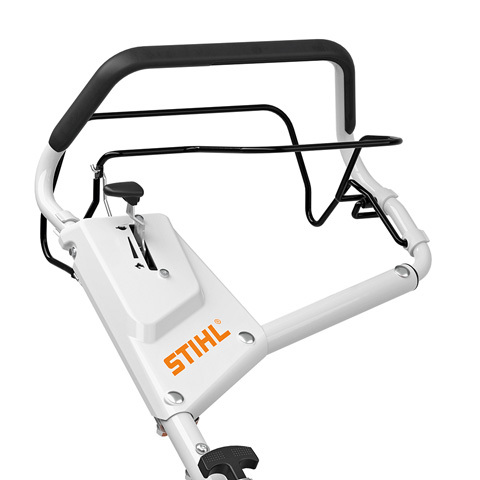 Other practical features include a central, seven-setting cutting height adjustment as well as an ergonomic height-adjustable mono comfort handlebar which makes emptying the fold-open 70-litre grass catcher box easy. 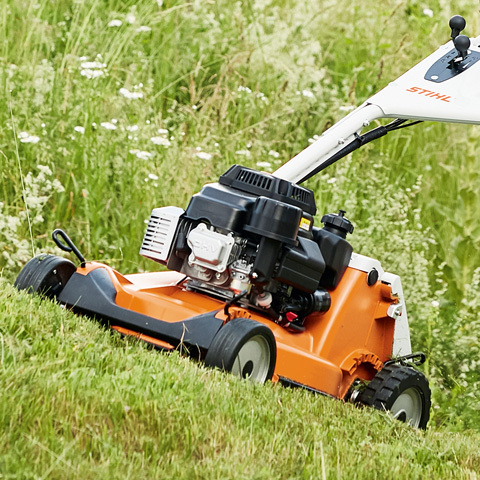 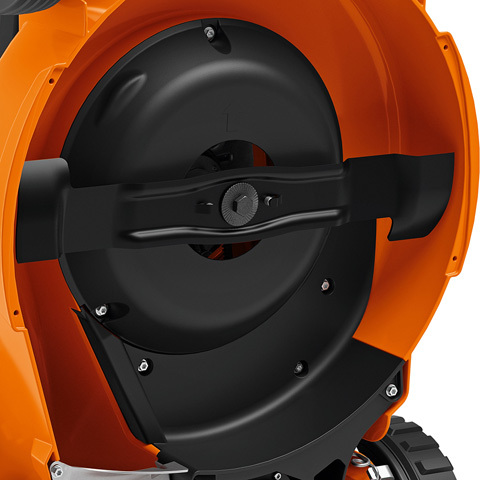 The RM 650 V guarantees maximum comfort, whether during cut and collect mowing or when mulching.